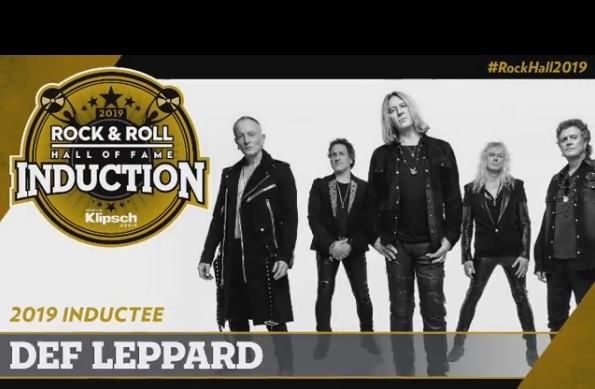 Tickets for Def Leppard's Rock And Roll Hall Of Fame Induction concert will go on sale in early February. 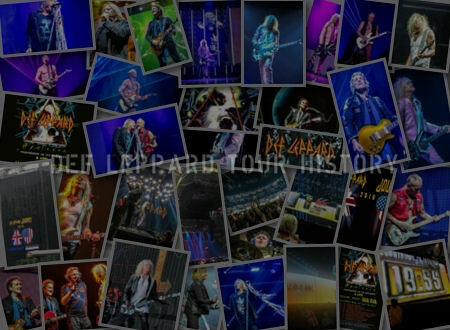 The tickets will be available from Friday 1st February on the Barclays Center website. 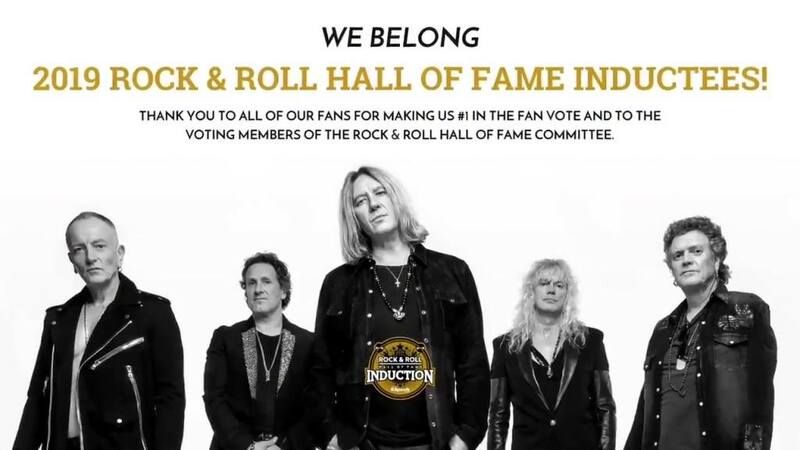 Up to three songs will be performed along with the induction speech. 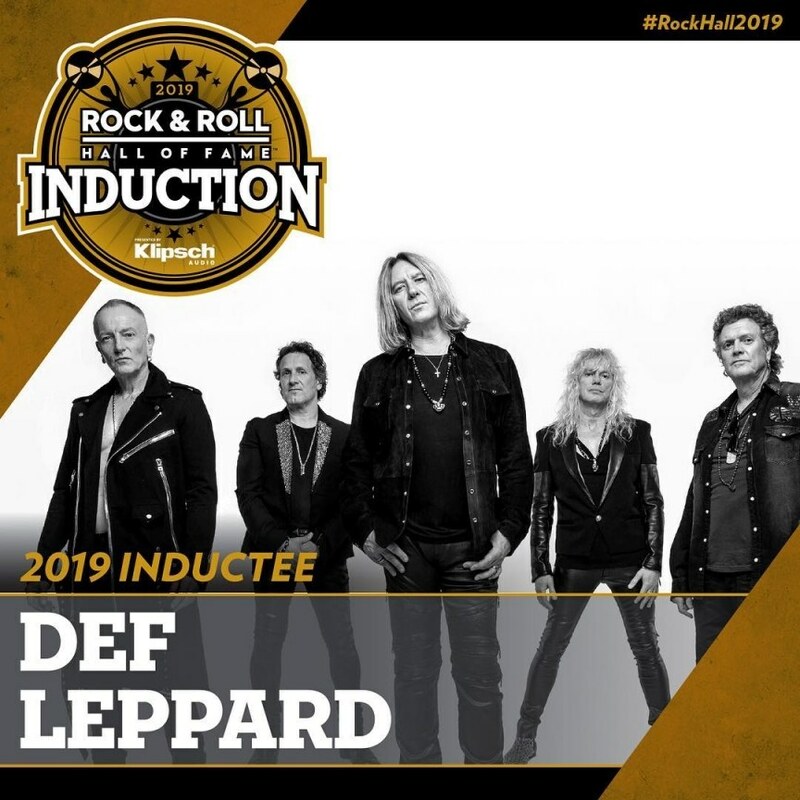 Def Leppard will be inducted into the Rock And Roll Hall Of Fame at the 2019 Induction ceremony which takes place on 29th March 2019 at the Barclays Center in Brooklyn, New York. 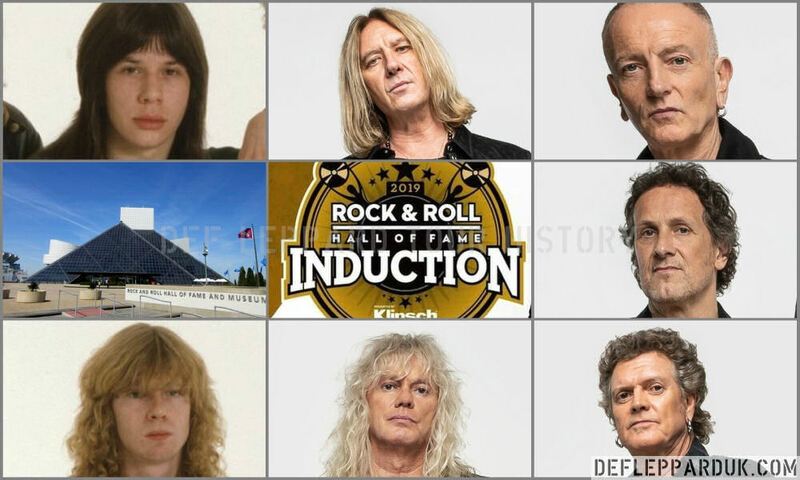 In all seven current and/or former members will be inducted - Joe Elliott, Rick Savage, Rick Allen, Phil Collen, Vivian Campbell, Steve Clark, Pete Willis. 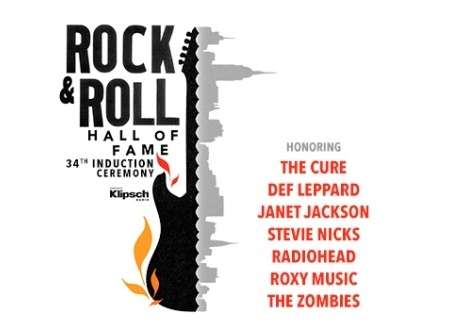 Pete Willis will possibly join the band for a performance along with a speech. 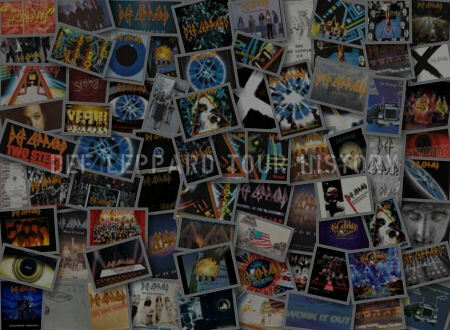 The other inductees are - Stevie Nicks, The Zombies, Janet Jackson, and three other UK bands The Cure, Radiohead and Roxy Music. 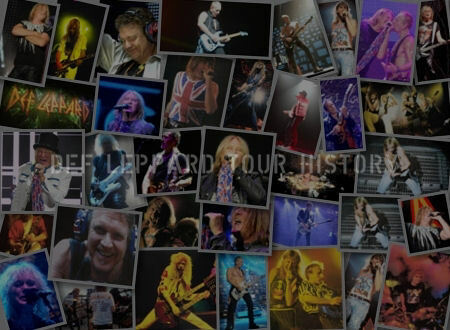 Steve Clark will receive a posthumous induction which may include a relative to accept on his behalf. 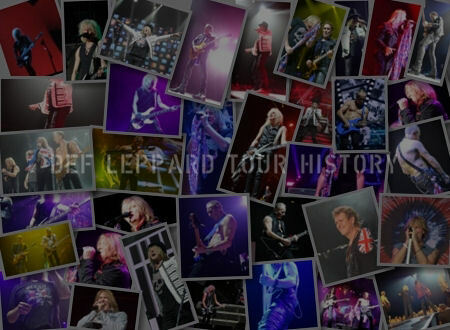 The ceremony will be premiered on HBO TV in the USA along with a radio broadcast on SiriusXM. 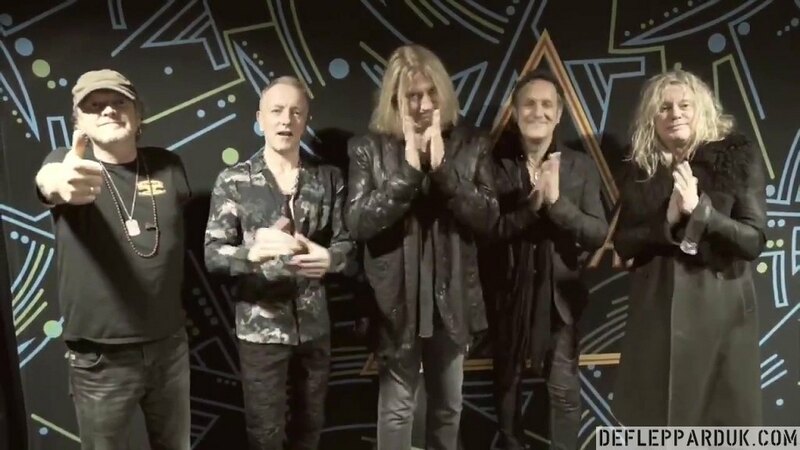 Def Leppard were first eligible for nomination in 2005 which marked 25 years after the release of their debut album 'On Through The Night' in 1980. The performance will be the first at this venue. 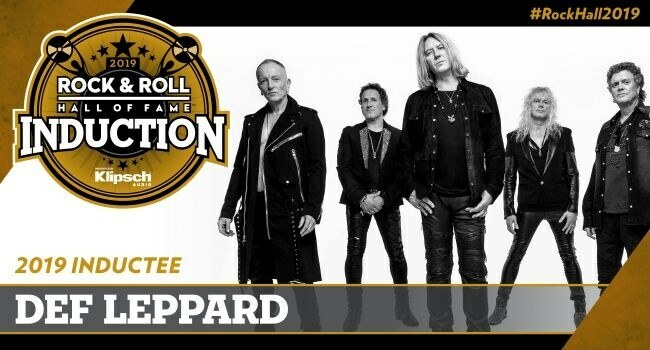 A scheduled show here on 16th February 2016 was cancelled due to Joe's vocal issues.